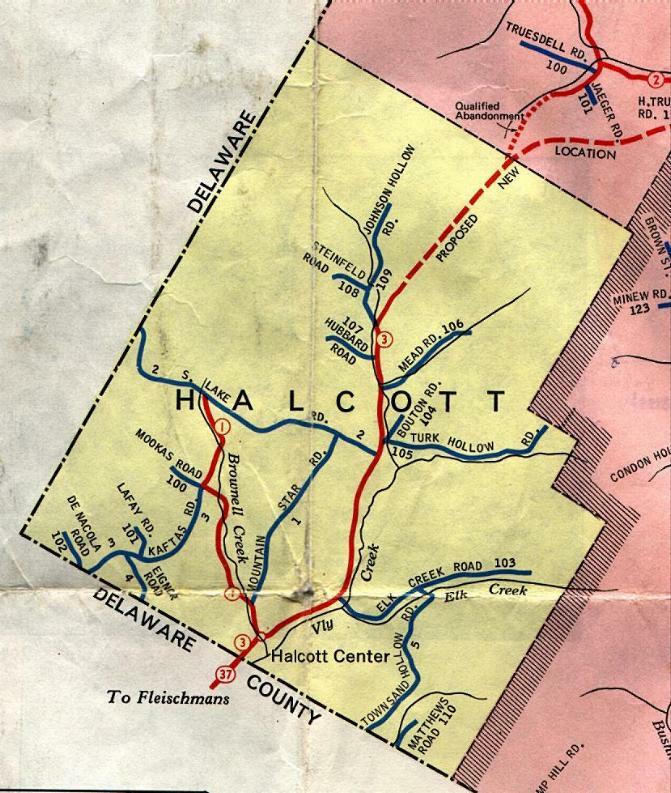 Read about the history of the Halcott Valley from a 1976 booklet published by the Town of Halcott. For more about local history and events current and historic please consider a subscribscription to The Times of Halcott or download a pdf of TToH here. The Town of Halcott, circa 1960.